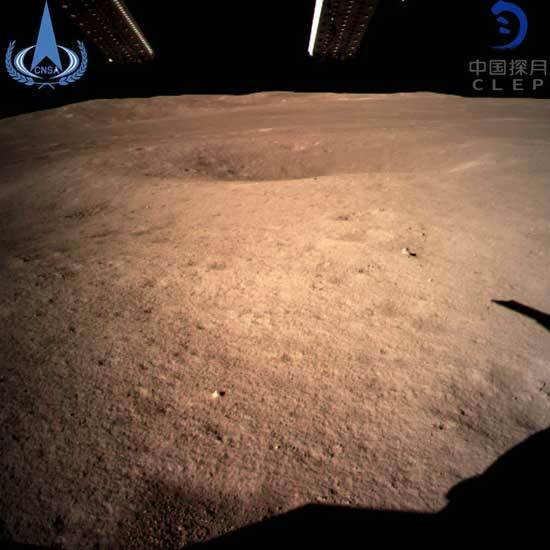 The Associated Press reports that China and the United States exchanged data about the landing of the former’s Chang’e-4 spacecraft on the moon earlier this month despite severe limits placed on space cooperation between the two nations by the U.S. Congress. Here is where it landed. WOW! If it was a guided landing, then they sure don’t have to go far for Rabbit to have something interesting to look at. There are a lot of areas around there that are safer to land. I think their computer or RC flier was pretty bad. Or they faked the landing and it lucked out. Maybe I am just cautious. I mean they think even from this altitude and prior close ups there is no way this site should have been chosen.Of course I am chicken. Now landing ’20 Mars is different. 1 big crater, good can hit that. Now computer says we are heading for that spot. It checks the library to a ” resolution. No craters. That looks like a sand dune. Better alter course. Ah an open area that the library said was good. Fire that L thruster to move R. Looks good. 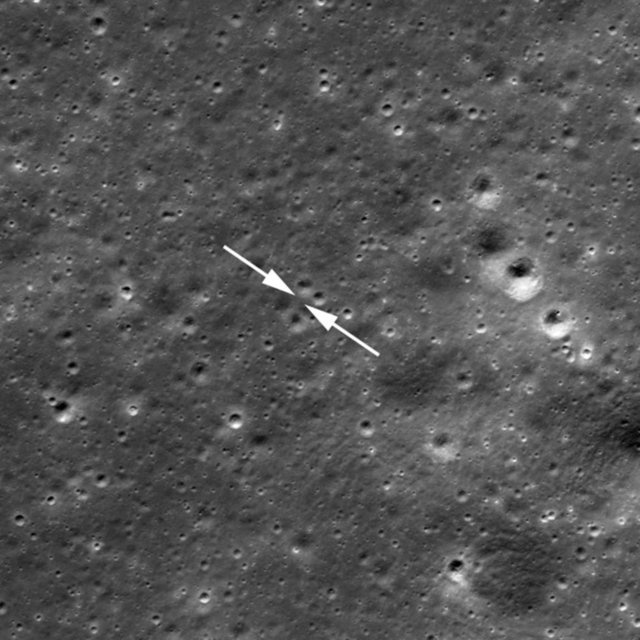 No craters so finding finding good landmarks to match may be difficult.